I recently ran into a problem when I had to update an Umbraco site that was running fine on a 2008 Server. To be on the safe side, I took a local copy and set it up on my PC (which runs Vista). After ruling out a problem with permissions or the Client Dependancy cache I checked the request console in firebug. Every css, js and image file being requested was returning a “500 internal server error”. 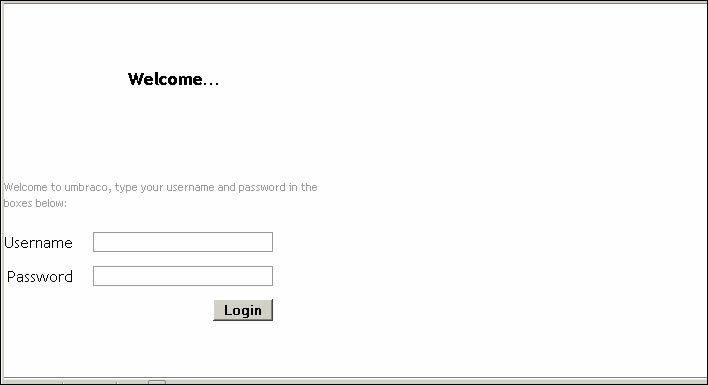 The site had been setup in Windows Server 2008 and a new mime-type had been added in IIS. This shouldn’t be a problem viewing the site on Vista as they should both be using the same version of IIS. Also, the file extension had not already been added as a global mime type. I’m not sure if this is a problem specific to Umbraco sites running on Vista. I’ll have to try and test on a blank site to see.